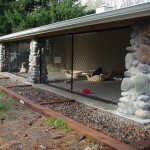 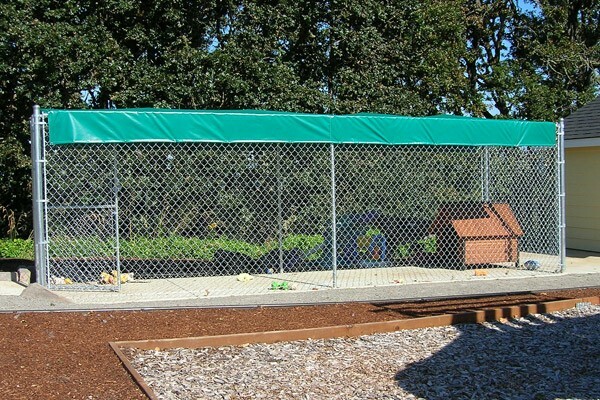 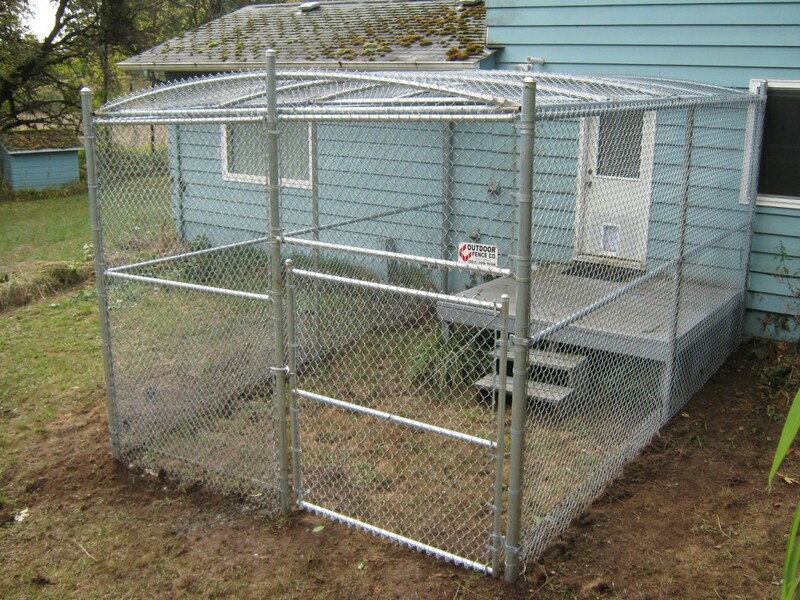 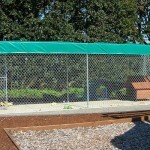 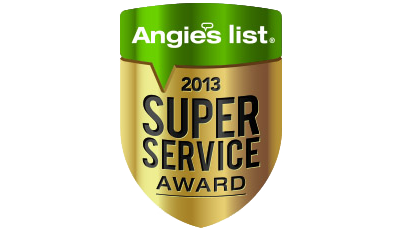 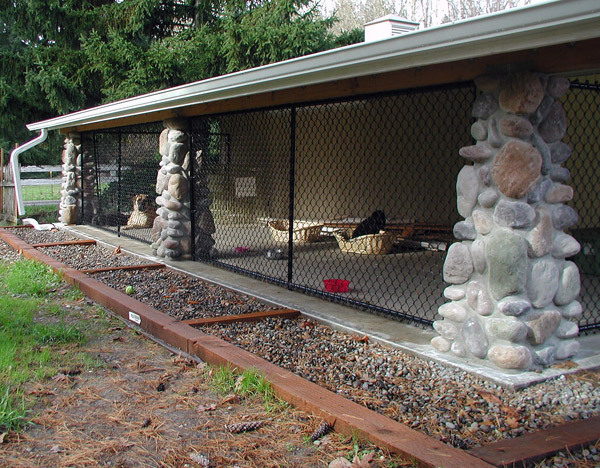 We can provide an enclosure for your family pet that is both secure, built well and can even have a roof. 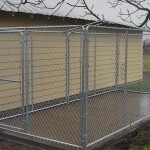 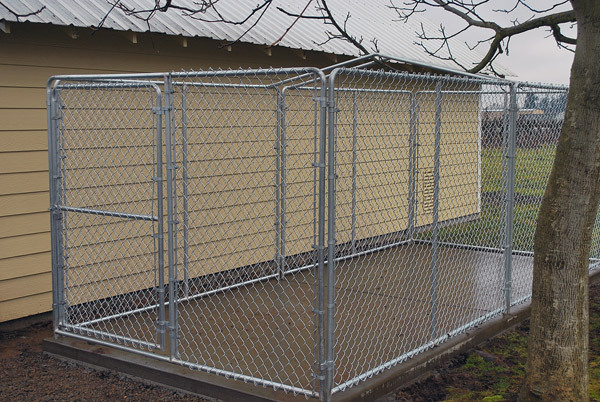 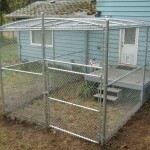 The pictures below give you an idea of the various options for a dog kennel. 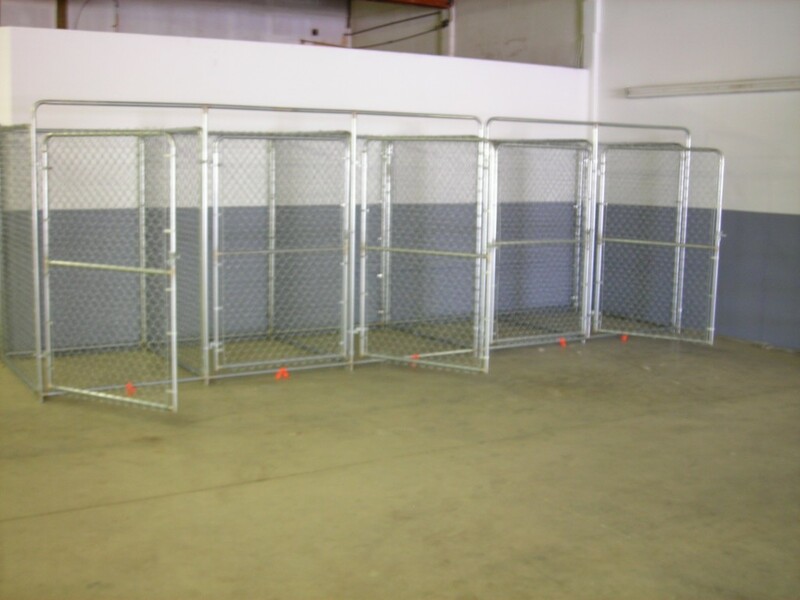 You can order a kennel and install it yourself, or you can work with our staff to design one that will fit in with your landscaping. 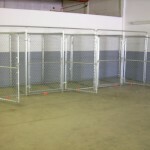 Call to Today for a Quote on a Dog Kennel.